This program will arm you with business building skills and critical operating activities utilized by the nation's most successful real estate agents. 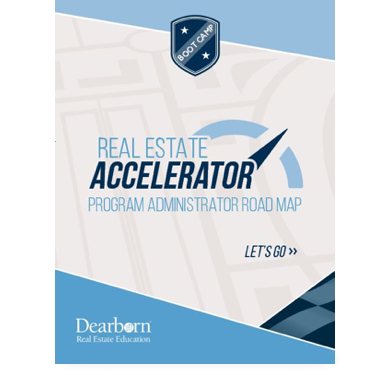 You will leave the program prepared to implement the following plans and tools immediately in your real estate practice. Develop the Skills and Activities You Need To Achieve Success.